Scorching Summer has arrived finally and everyone is suffering a lot. It is time to buy sunscreen with right SPF, some pure cotton dresses, scarfs, umbrellas, caps and sunglasses to protect yourself from the harmful UV rays. Many people are not giving sufficient importance to their vision. Our precious eyes also need care and protection especially in this summer. Most of the people see the sunglasses just as another fashion accessory and they do not realize that it is more than that. Awareness about skin protection is very good among teens. Both men and women do not forget to wear sunscreen before stepping out in the sun as they know the danger of UV rays on the skin. But there is no awareness about the effects of UV rays on eyes. UV rays can cause many eye problems including cataracts and AMD(Age-related Macular Degeneration). Buy a good sunglass to protect your eyes from the harmful UV rays. Many people buy sun glass from roadside shops. 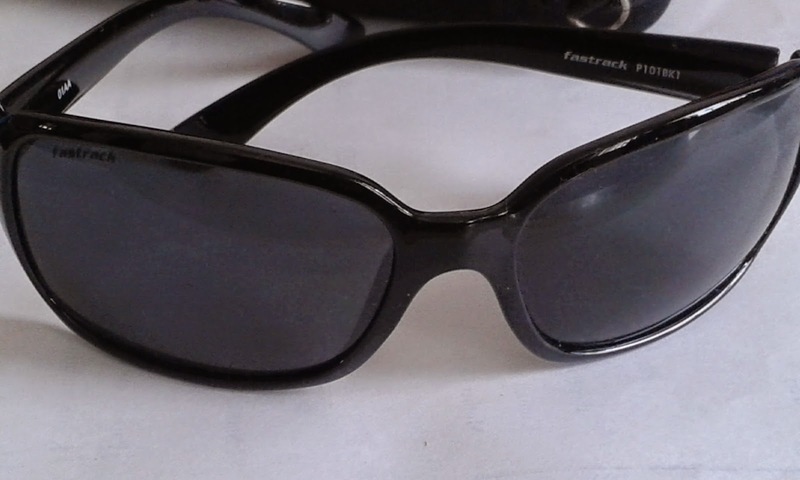 If you want a sunglass to protect your eyes from sun, there is no meaning in buying those roadside glasses which have no brand information on them. They are not at all genuine and they can affect your eyes negatively. Always try to buy branded sunglasses even for your kids. There is a lot of elite sunglasses available online. Explore the options and make sure that you buy a genuine sunglass. Check the label of sunglasses for the UV protection. The good quality from genuine brands will have the UVA/UVB labeling. Avoid buying sunglasses which have no information about it on their labels. Last but not least, sunglasses are not only meant for adults. It is a must for kids too. There is some quality yet beautiful sunglasses available in online shopping sites. Gift your loved ones with cool sunglasses.